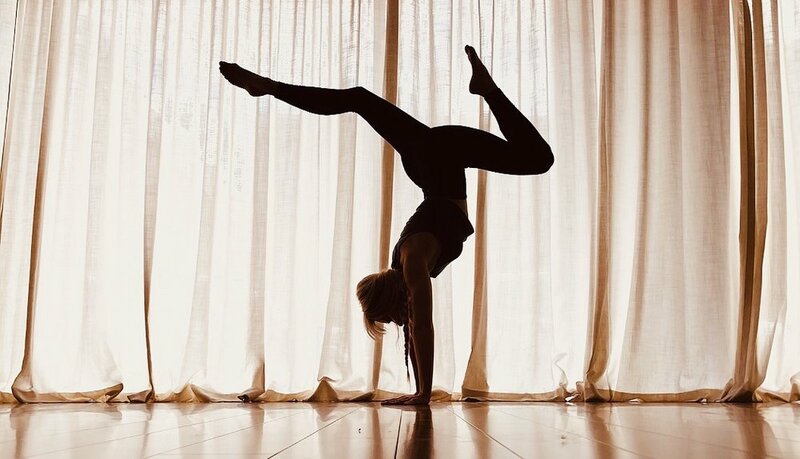 Aga was first introduced to yoga at the ripe age of 8. After taking a long break, she returned to her practice and has been an avid practitioner for the past five years. She is a certified instructor through Chicago Athletic Clubs. Aga enjoys sharing her wisdom and knowledge of the body and mind to all students. She is passionate about creating a safe, inclusive and warm space in her classes. She offers a practice deeply rooted in authentic slow flowing movements to help reestablish the natural rhythm and balance of your inner world. An avid artist, Aga loves to paint and draw, is a world traveler and plant mom.